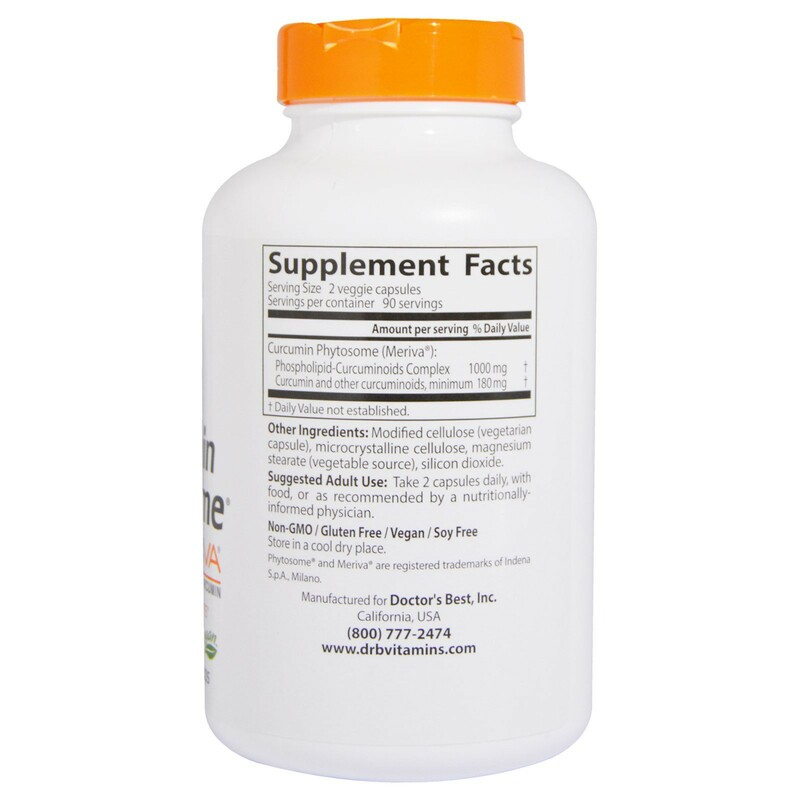 Curcumin Phytosome, with sunflower lecithin, offers superior bioavailability. Modified cellulose (vegetarian capsule), microcrystalline cellulose, magnesium stearate (vegetable source), silicon dioxide. Non-GMO / gluten free / vegan / soy free. 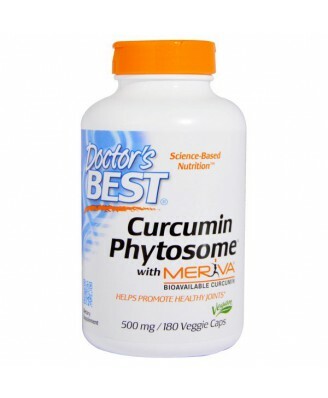 Doctor's Best Curcumin Phytosome with Meriva uses patented Phytosome technology. 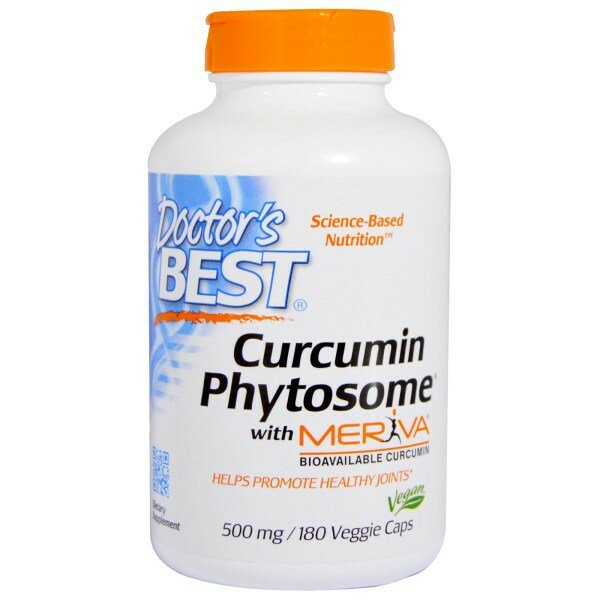 Curcumin Phytosome, with sunflower lecithin, offers superior bioavailability. Take 2 capsules daily, with food, or as recommended by a nutritionally informed physician.